Interested in presenting at the conference? Submit your proposal here! 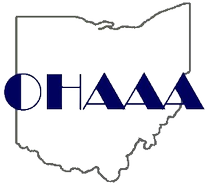 Click to join OHAAA or renew your membership today! Members benefits include a quarterly newsletter, free social events, a free spring half day conference, and reduced rates to our annual conference! Representing the views of advisors to institutions of higher education and the state government as appropriate. 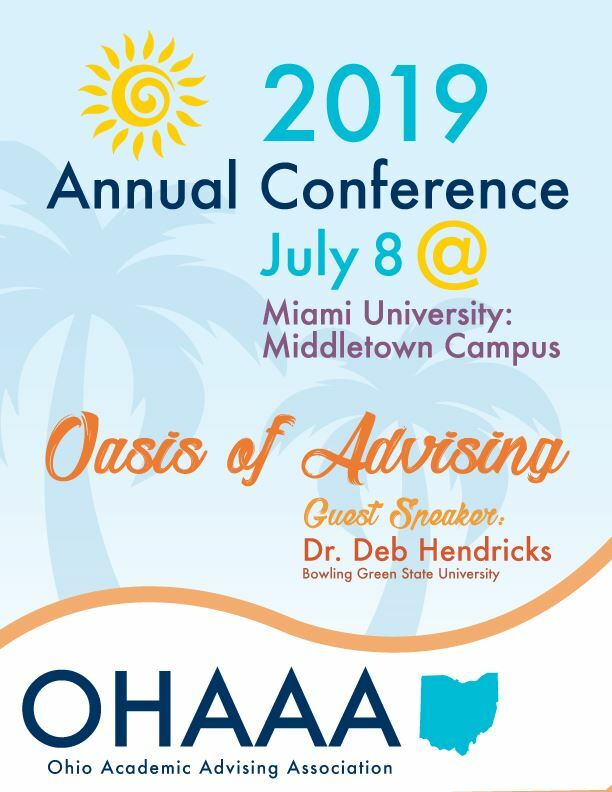 OHAAA is an allied organization of NACADA: The Global Community for Academic Advising, and fully supports the mission, vision and goals of our national organization. Copyright 2015 Ohio Academic Advising Association. All rights reserved.